Mitsubishi is recalling about 640,000 cars and SUVs worldwide because the accessory drive belt can come loose and cause engines to stall. The recall covers Outlander SUVs from 2008 through 2012, Outlander Sport SUVs from 2011 through 2012, Lancer cars from 2009 through 2012 and Lancer Sportbacks from 2010 through 2012. All have Mitsubishi's 4B11 or 4B12 engines, according to a document posted Thursday by the U.S. National Highway Traffic Safety Administration. The automaker says a flange that automatically adjusts the belt tension can crack, causing the belt to detach. That will drain the battery and cause the engine to stall. 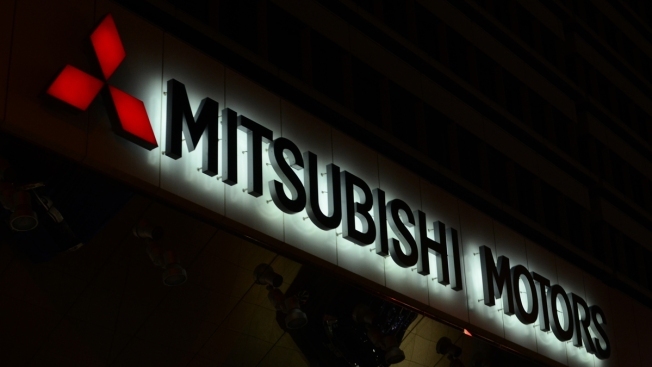 Mitsubishi says it has no reports of crashes or injuries. Dealers will replace the belt tensioner with an improved one at no cost to owners. The recall is to begin in the U.S. on March 27.